Our ResSleep dentists fit Narval Oral Appliances to treat snoring and mild to moderate sleep apnea. 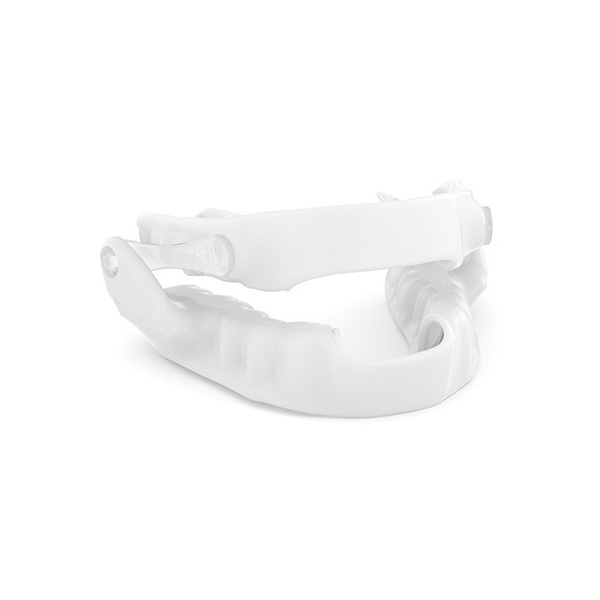 Narval CC is a custom made, 3D printed, dental plate designed to treat snoring or mild to moderate sleep apnea. Taking an imprint from your mouth we use computer-aided design and manufacturing to produce an oral appliance that’s as individual as you are. If you snore or have been diagnosed with mild to moderate sleep apnea, an oral appliance is a treatment option. Call us or book an appointment today to discuss whether this treatment could be right for you.